We know that you love the 2019 VW Atlas for its amazing ability as a family SUV. 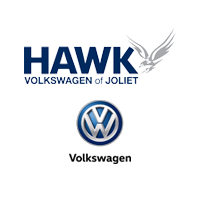 Let Hawk Volkswagen in Joliet, IL, assist you in deciding between all the available trims with the following comparison. Browse through the Atlas inventory to see what trims we have available. If you have any questions regarding any of the Atlas trims, our team is ready to answer by contacting us online or calling (815) 741-1100. Available with two engine options, the 2019 VW Atlas isn’t playing when it comes to power. View the below table to discover which engine is the best fit for your lifestyle. 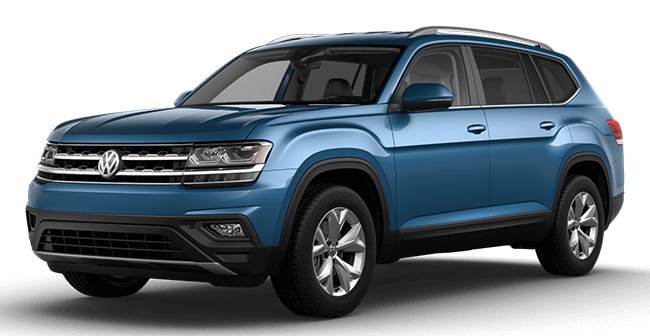 The 2019 VW Atlas has so much to offer in each trim. It can be confusing to try and decide which trim is right for you, so our experts have researched every trim and its MSRP in order to help you decide which fits best with your budget. Having the correct safety and tech features for your daily drive is a defining factor for your needs. 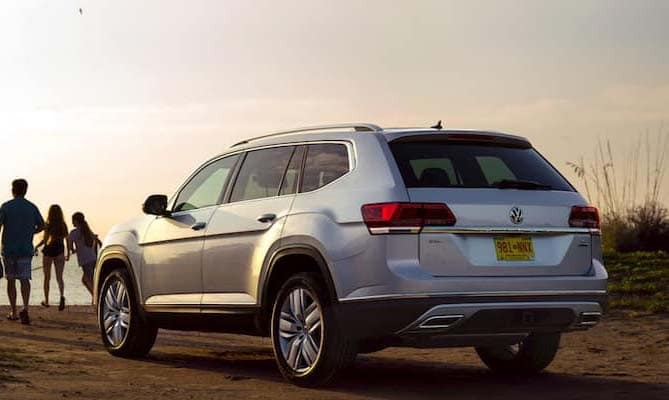 Browse through the following table to discover which features are must-haves in your Atlas arsenal. 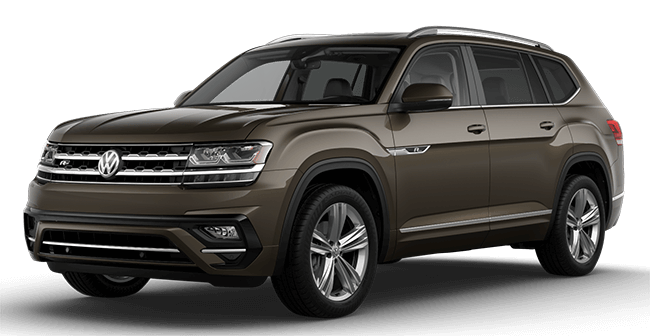 Hawk Volkswagen has a stocked inventory that includes the 2019 VW Atlas of your dreams. Visit our dealership in Joliet, IL, and take advantage of one of our many lease offers. 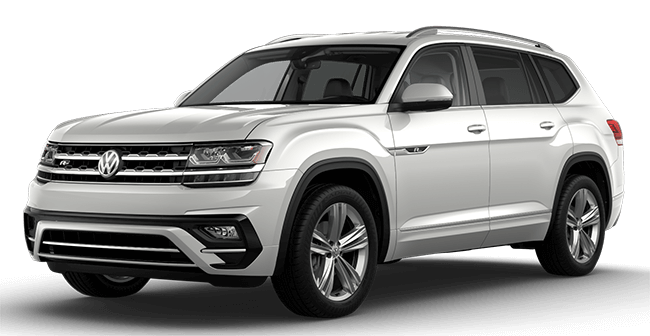 To feel the power of the Atlas in person, schedule a test drive and we’ll have your favorite trim waiting for you upon your arrival. Don’t hesitate to ask any questions to our team by calling (815) 741-1100.